Trend Alert! 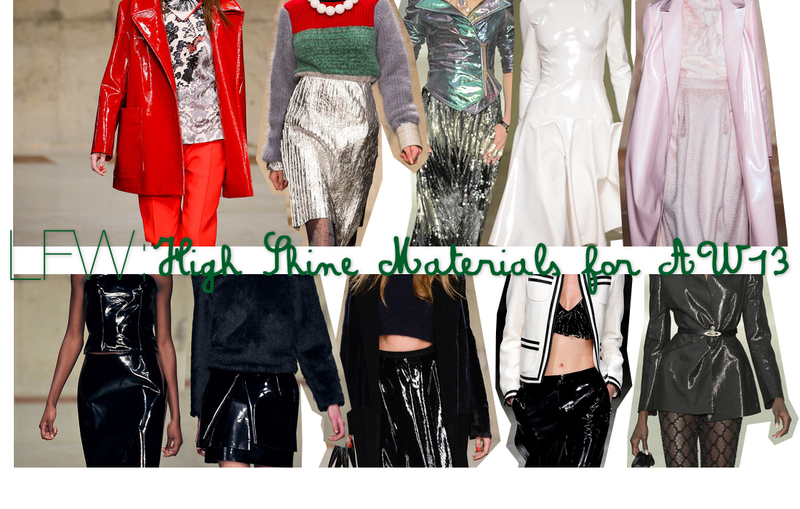 High Shine materials for AW13. 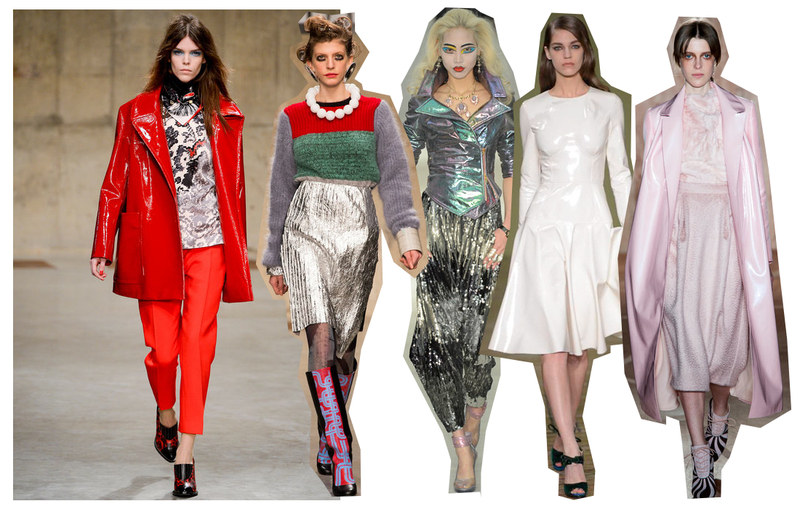 Get your everything, (easiest to go for a coat or jacket) of some sort of super shiny material to be the trendiest of AW13. Here are a few examples of how London based designers, from Roksanda to Vivienne did it. Love them, they are so me!